When a customer is browsing an isle at grocery store, what products catch their eye? It’s probably the products that have beautiful custom packaging. At Rutan, we are proud to offer unique custom printed roll stock to give your product the unique finish it needs. 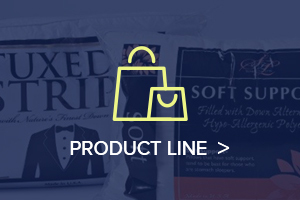 We work alongside you to find the ideal packaging solution for your product. 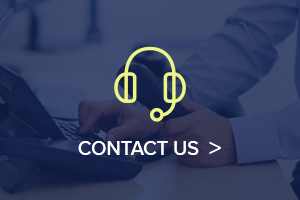 No matter what industry you are in, we will guide you through the process from material, specs, to design and more. Our printed roll stock puts a world of customization at your fingertips. You can let your imagination go to work with many ways to customize! We offer printed roll stock, featuring printing of up to 9 colors, and is available in all the thicknesses that our other products feature. For use in automated packaging or form fill packaging, our printed roll stock will give your finished product a quality look and feel. Rutan has created thousands of films for nearly every type of industry and product. We have the experience to create customized roll stock down to your exact needs and specs. 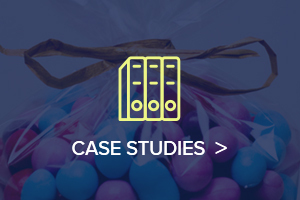 Our company isn’t only an excellent manufacturer of plastic packaging; we also have the ability to help you create the ideal solution from scratch. Custom designs and excellent service, without sacrificing quality is what separates Rutan from the competition. Our printed films don’t just look great, they are also built to last! Rutan only uses the best prime materials available. Our range of high-quality customizable films is durable and made to last. We know how important your brand is, and that is why we never sacrifice quality in our films. This commitment to premium materials has built tremendous trust with our customer base. 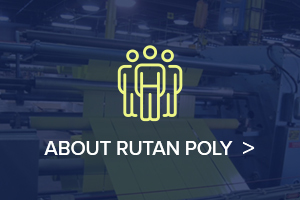 For more than 50 years Rutan Poly has been creating custom film for countless applications. We have gained a solid reputation for being a reliable American manufacturer and supplier of high quality bags and films for commercial and industrial use. Printed films are just one of the many options available to you. Let us know about your requirements and we will provide packaging materials and bundling wrap specifically designed for your application.